Published on May 22, 2010 in COP, corruption, Elections, General T&T, NJAC, People's Partnership, PNM, Politics, Race and Identity, UDeCOTT and UNC. 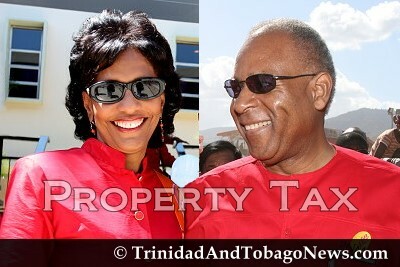 10 Comments Tags: Kamla Persad-Bissessar, Patrick Manning, Politics, Property Tax, T&T Govt, UDeCOTT. I am convinced that for the good of the country the present Manning-led PNM administration needs to go. To this end, I agree with the points expressed in this article, Election 2010: An Opportunity for Change. My view is simple – the present Manning-led government is just too arrogant, dishonest and squandering to be rewarded with another term in office. 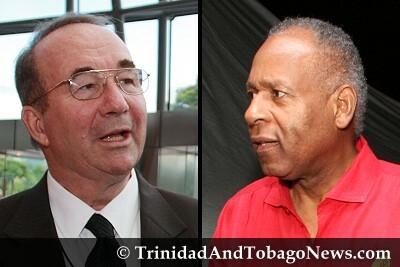 The corruption under the PNM invokes memories of the infamous John O’Halloran, and in my view, surpasses that of the UNC while they were in office. The Manning-led government has presided over mass squandermania while expecting the public to pay for their excesses through such initiatives as the Property Tax Bill. Published on May 22, 2010 in Complaints, corruption, Elections, General T&T, Letters, People's Partnership, PNM, Politics, Protest and UNC. 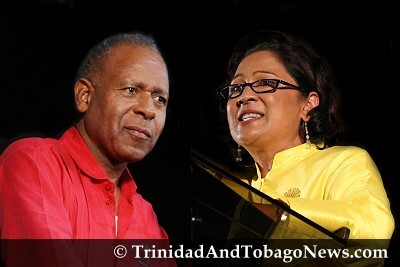 1 Comment Tags: Kamla Persad-Bissessar, Patrick Manning, Politics, Property Tax, T&T Govt. THE EDITOR: I acknowledge that taxes must be paid and sometimes increased in order to maintain and develop the society. Any government could point to all they ‘did for the people’ with our taxes and natural resources dollars, but I am sure if people scrutinize the projects we would find corruption as the underlying reason they bought into many ideas or chose certain companies to work with. Ever so often, a case will get the attention of the wider public.